The Producers Guild of America has taken a belated step toward preventing sexual harassment and assault on film sets by implementing new guidelines that address workplace culture. The “Anti-Sexual Harassment Guidelines”—released on Friday (the PGA Awards take place tomorrow)—are the result of the guild’s recently formed post-Weinstein task force. 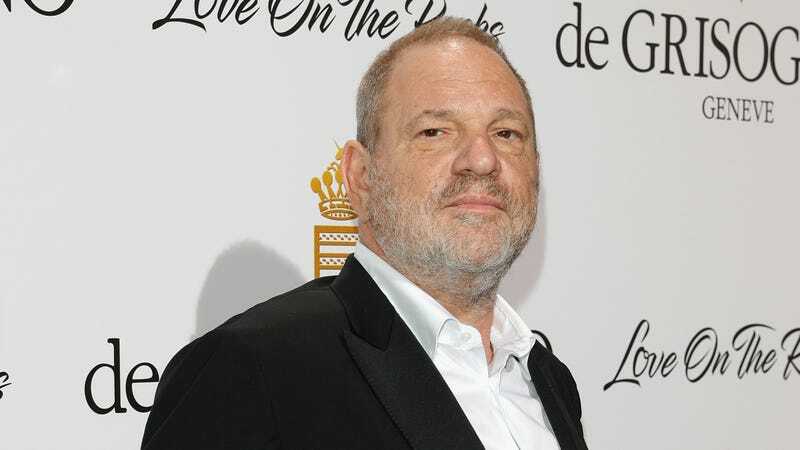 Under the guidelines, productions are encouraged to “comply with federal and state laws regarding harassment” and to enroll in anti-sexual harassment training for cast and crew before shooting.